The Slovenian Embassy in Athens invites young leaders, 18 to 35 years old, to an annual conference that is organized in Slovenia between 7 – 9 September 2018. 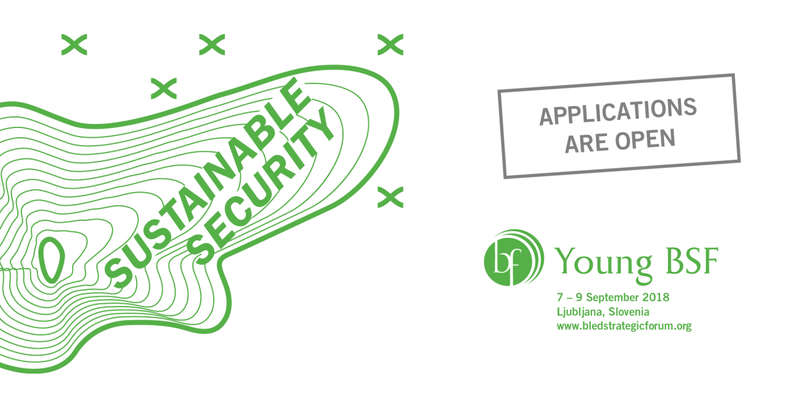 Young Bled Strategic Forum (Young BSF) brings together young leaders to engage in lively discussions and develop out-of-the-box solutions to some of the most pressing world issues. Security in the Middle East. You can apply here, while you can find out more about the event here.